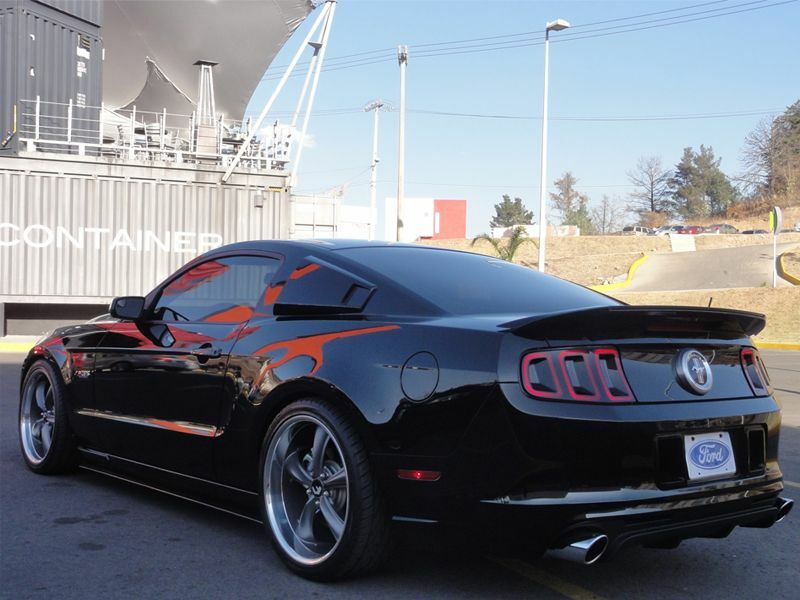 Add style and performance to your 2010-2014 Ford Mustang Shelby GT500 with Black Mamba Ram Air hood by BMC. 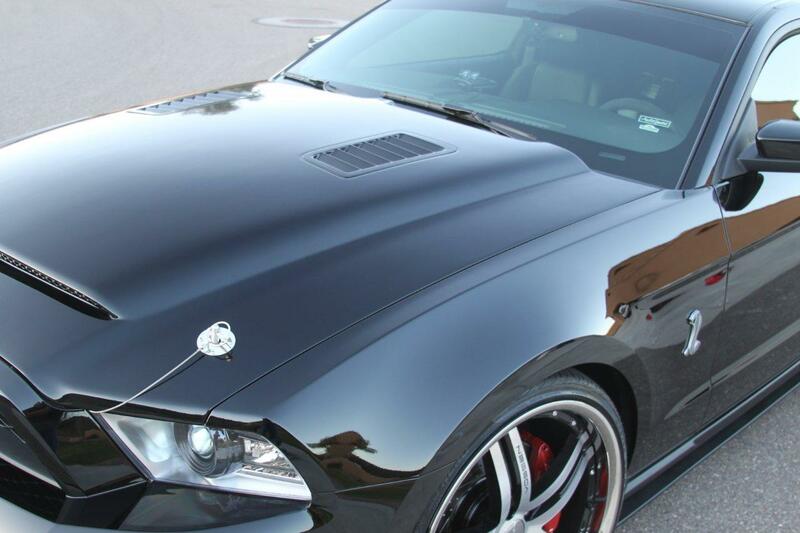 GT500 Hoods do not get better than the Mustang Black Mamba Hood. 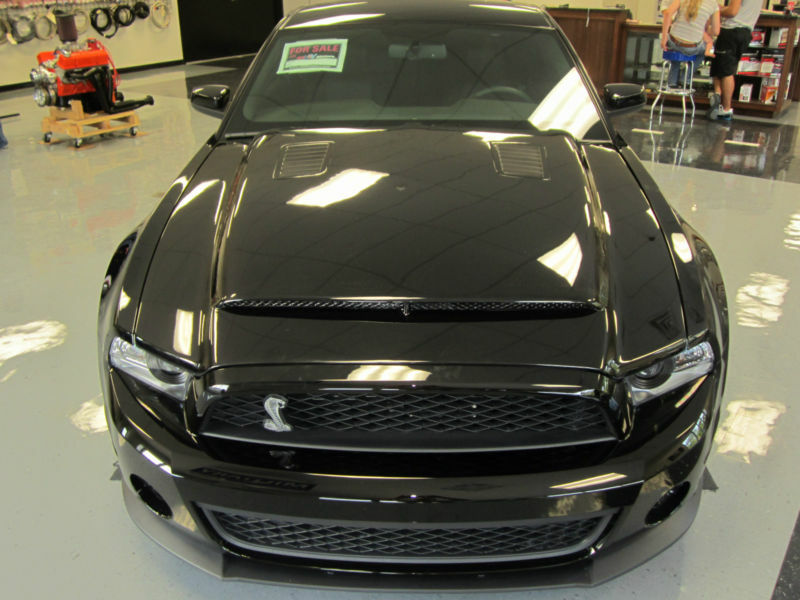 This aftermarket GT500 hood will add style to your ride and can also be used to convert your 10 11 12 Ford Mustang GT or V6 into a GT500 when using a GT500 front bumper conversion is used. 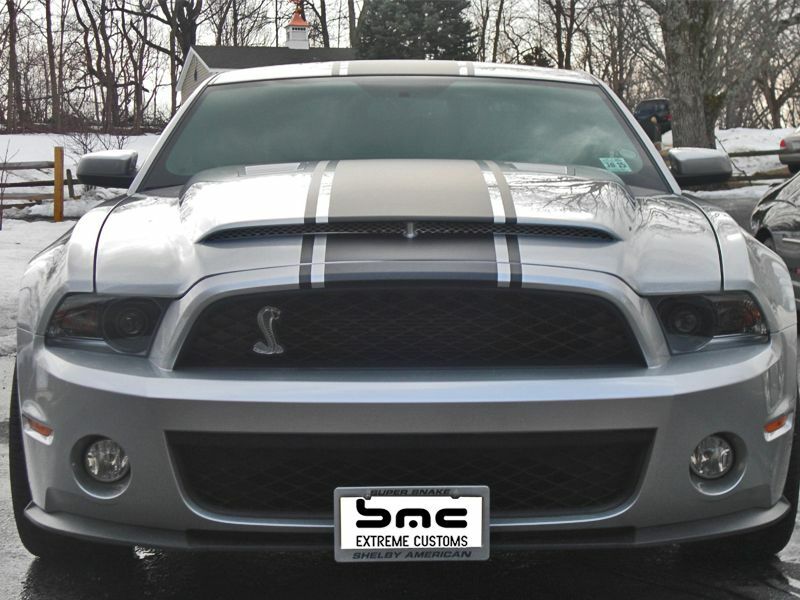 BMC Extreme Concepts auto accessories give you the best in show. 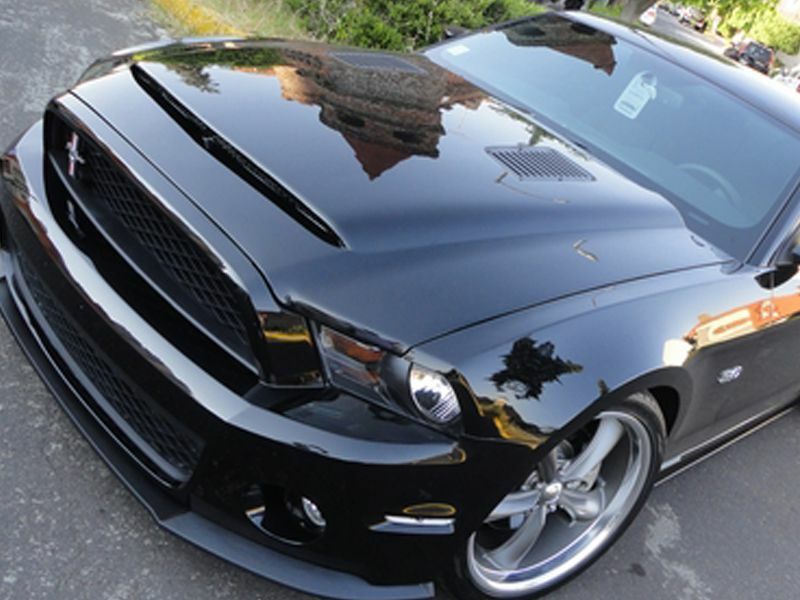 As seen at the MBRP Booth during the 2010 SEMA Show, this hood is making news. 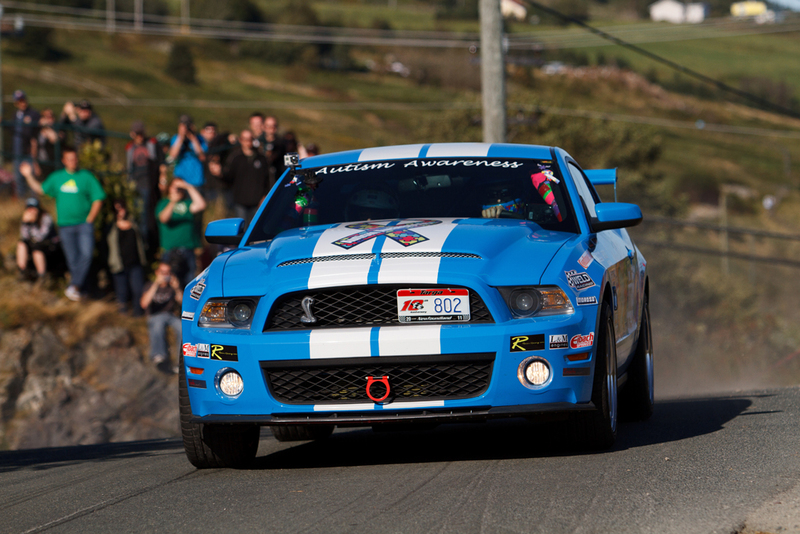 Each hood contains a variety of features that give your vehicle a true advantage when facing any competitor both in the show or on the trail. 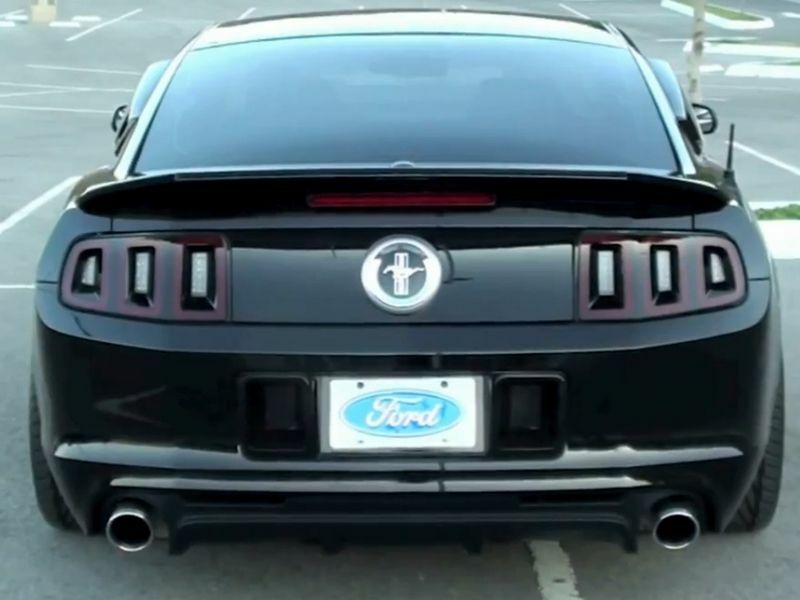 Each product is an exact fit to your model and body style by year and installs easily and securely using OEM hardware and manufacturer accessories. For safety purposes hood pins are recommended for ALL aftermarket hoods. This hood has Built-in Ram Air Kit which is fully functional. The cool air enters open front air scoops and is directed to the air box location. The top 45 degree vents are fully functional and work as heat extractors. 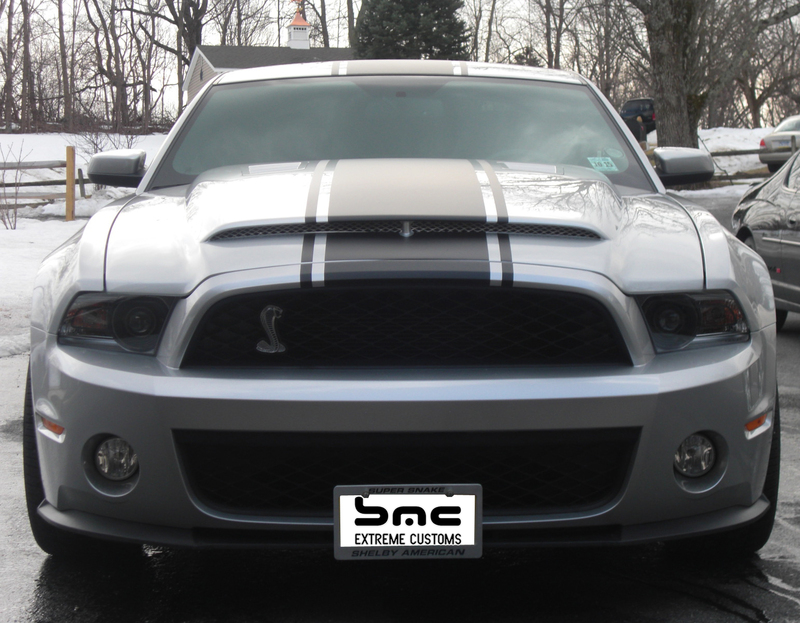 The Fiberglass Heat Extractor Vents Grille (Stainless Steel Optional) are removable and can be painted separated from the hood to add a unique look. The Quality is show room finish. The hood is hand laid fiberglass with smooth gel coat that is finished on both the top and bottom of the hood. There are Reinforced Metal Latch & Hinge Plate For Additional Safety. 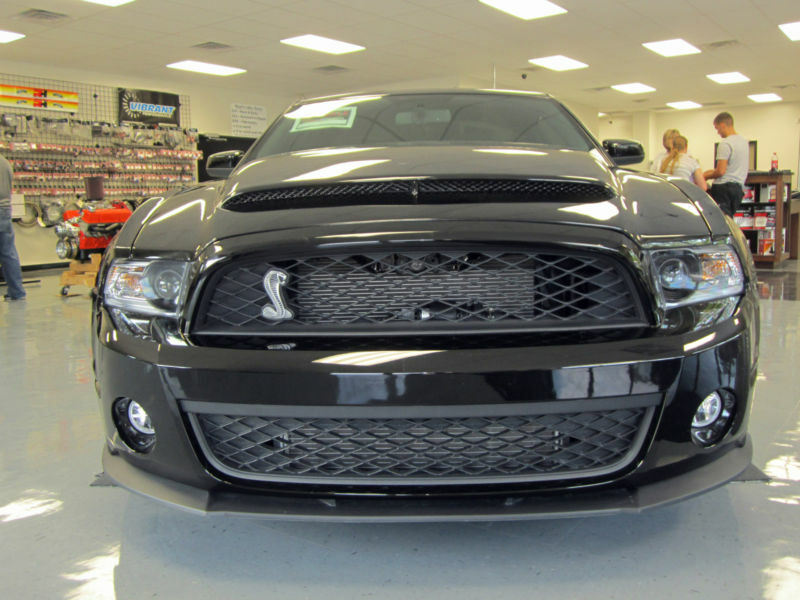 The integrated stainless mesh grille gives it a complete look. 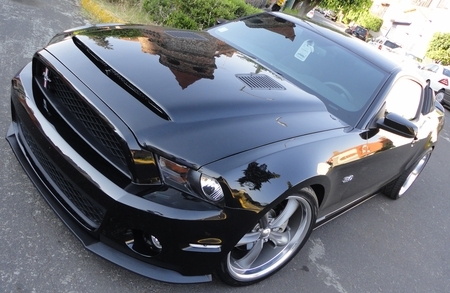 This hood is made to be a direct bolt on using OEM Hardware. 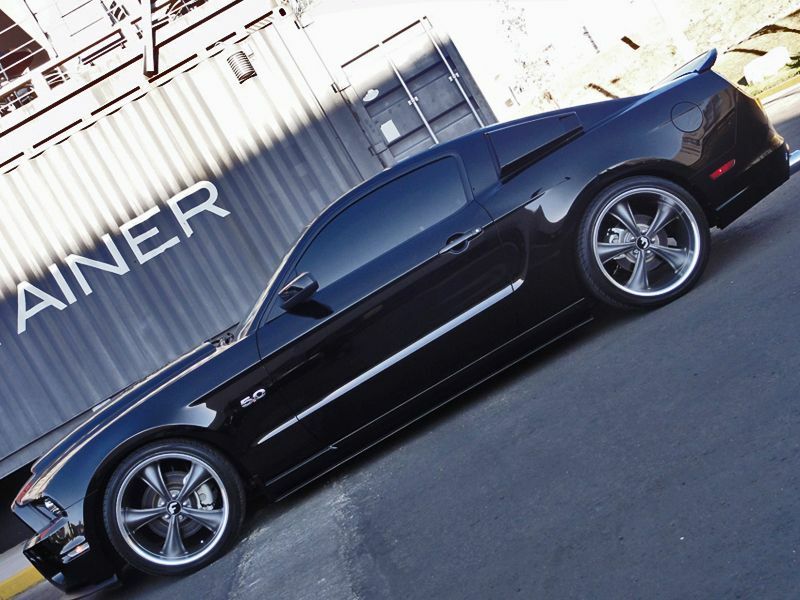 Finish the look with our new Black Mamba Wheels, available in Gunmetal, Satin Black and Chrome. 6 Months Financing available through Paypal's Bill Me Later. Simply add hood to cart and check out with Bill Me Later button. Click on banner for program details.